Time to go forward. Just Do It. We all have dreams, hopes and aspirations. Let’s use March to move us forward to the place where we want to be. Clear out the clutter. Make changes. Spend Time outside. Build you Business. 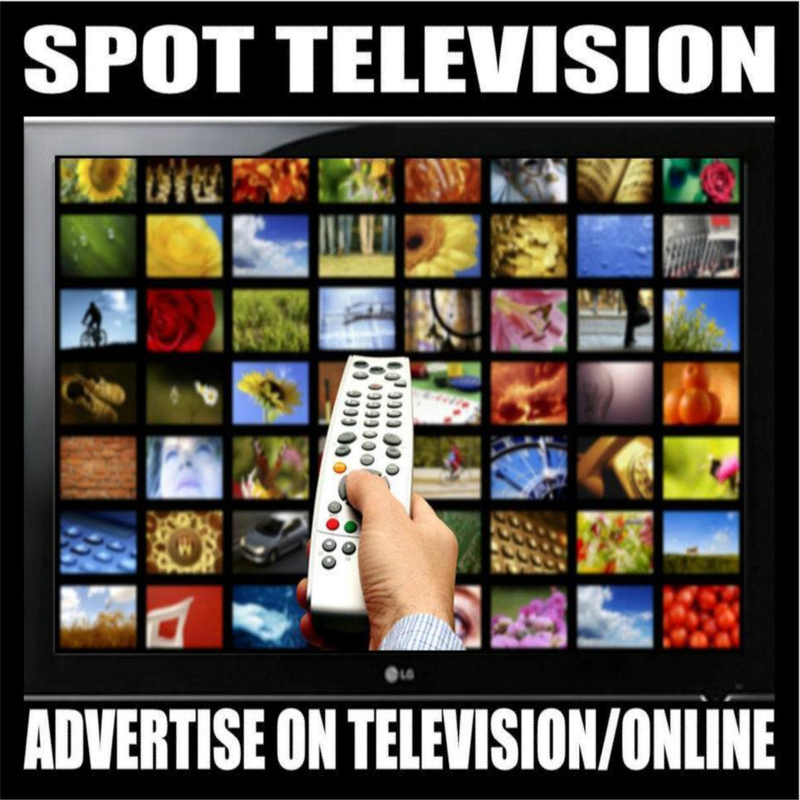 SPOT TV has everything you need to give your business a running start.